Servicing 3,000+ Customers over our Proud 15 Year History. Ask About our Performance Guarantee. 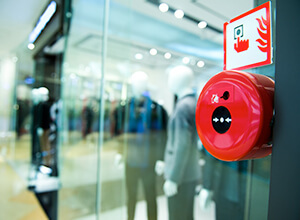 Specialists in the installation and maintenance of fire detection, sprinkler and hydrant systems with a variety of non-propriety products. 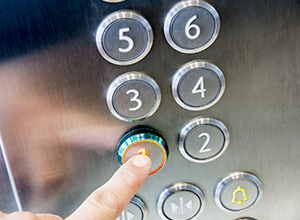 We design, supply and install new elevators (passenger, freight and specialised), dumbwaiters, escalators and residential equipment in new and existing buildings. 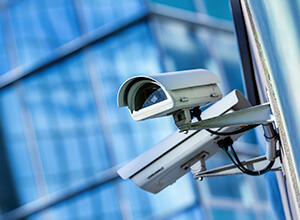 Leading edge security solutions that integrate with other systems such as fire, lift and Building Management Systems to protect your most important assets. 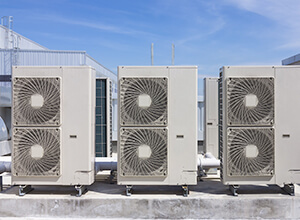 We install, maintain and repair all critical HVAC systems to ensure optimal performance, and maximum life span of your valuable technology and systems. 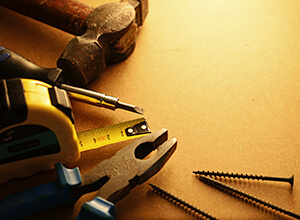 Advance Property Maintenance provides a full range of solutions for repairs, refurbishments, upgrades and preventative maintenance - both indoors and out. 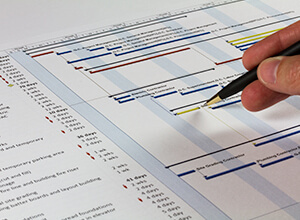 Our Project Management technology enables us to confidently and consistently deliver on time, on budget and to customer specification. The Advance Group of Companies is a multi-disciplined service company. Our core knowledge and expertise is in the design, supply, installation and maintenance of Fire, Lift, Security and HVAC systems, along with a dedicated Property Maintenance Division. 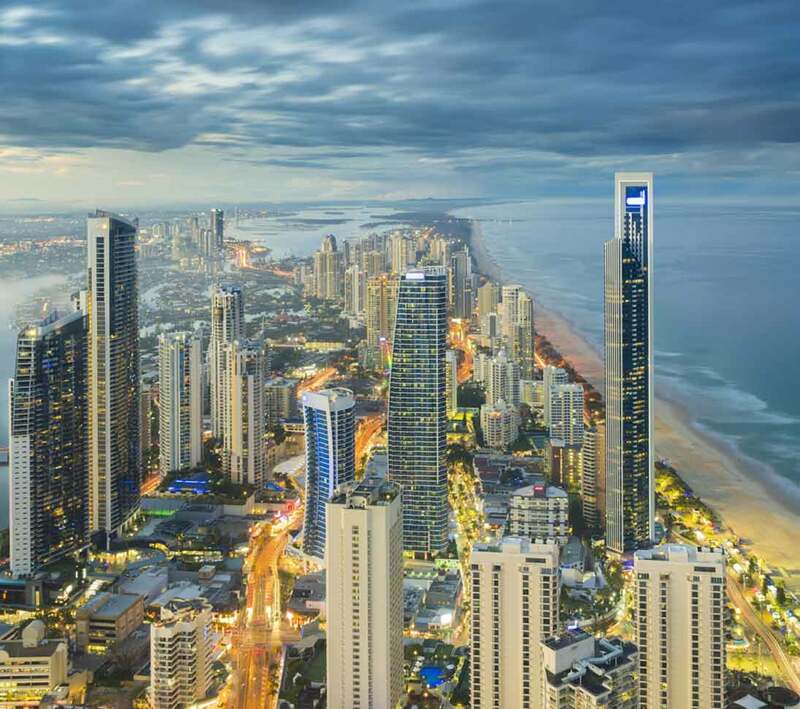 We have been actively and successfully trading since 1998, with over 3,000 satisfied clients including Government, Councils, Hospitals, Power Stations and 5 Star Hotels across Australia. We have extensive and diverse industry experience - from government and industrial clients, to tourism, commercial and residential properties. Our team of highly skilled and qualified technicians are key to providing clients with professional and impeccable service. We provide ongoing, certified training and conduct internal audits to ensure our clients always get the highest level of service. Our team ensures your investment stays operating at the same world-class standard as when it was installed. All technicians have fully equipped service vehicles ensuring that most issues can be immediately rectified. We offer multiple product and service solutions to a wide range of customers. With over 3,000 satisfied customers, we offer custom solutions regardless of your industry, size or specific need and challenges. We have serviced customers in each of these six segments. Why Advance Group of Companies? All maintenance and installation to Australian Standards. Emergency service 24 hours – 7 days. QBSA License Operations throughout Australia.